The numbers for March are in and it was another big month for home prices and home values in Manhattan Beach. The median home price in this highly demanded coastal community was $2,275,000 and seems to just keep climbing. 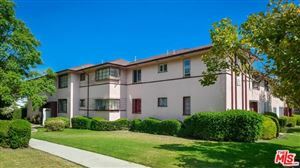 There were 41 homes sold in Manhattan Beach CA or the month which is fairly typical over the past few months. 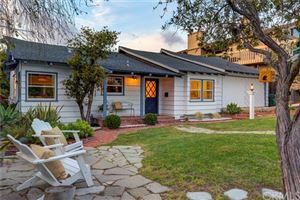 March 2016 saw a pretty significant increase in the number of active homes for sale in Manhattan Beach. Whereas the prior 18 months had seen a high water mark of 77 homes for sale and had hovered between 50 and 70, the number of homes on the market took a fairly drastic upturn in March with over 100 homes active on the market. As of this writing in late April, that number didn’t show signs of changing as there are currently 101 homes, townhomes and condos for sale in this coastal community. January 2016 saw another impressive month of home sales and home prices in this luxury coastal community. Althought median prices were down from the prior month, they were up from a year ago and demand continues to be strong. 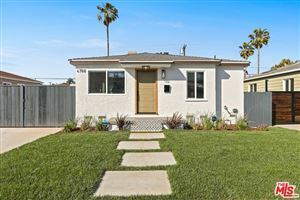 Fewer new construction homes were sold this past month which has some concerned about the abundance of current and future new construction projects in Manhattan Beach. 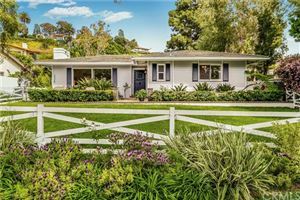 Visit our sales page to see all of the recent home sales in Manhattan Beach and neighboring communities. Brand new to the market, this contemporary home, designed by Louie Tomaro, and built in 2014, offers the best in luxury coastal living. 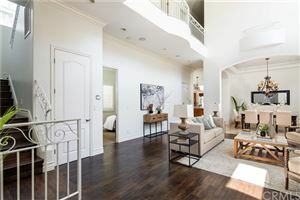 Located just a few blocks from the heart of downtown Manhattan Beach, this stunning home offers beautiful open spaces to take full advantage of the seamlessly integrated indoor and outdoor living. 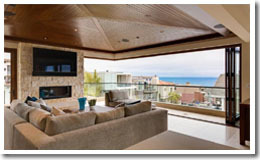 Offering beautiful ocean vistas this home is sure to impress. 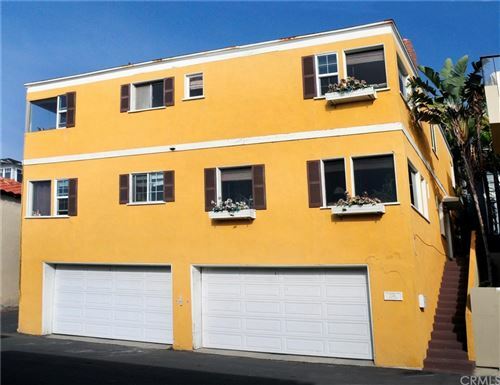 Contact us for a private showing of this beautiful walkstreet home in the Manhattan Beach sand section. We're sorry, but we couldn't find MLS # SB15129473 in our database. This property may be a new listing or possibly taken off the market. Please check back again. 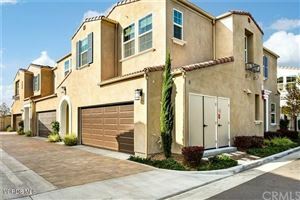 February was another month dominated by low housing inventory and rapidly rising prices in the white hot real estate market in Manhattan Beach CA. 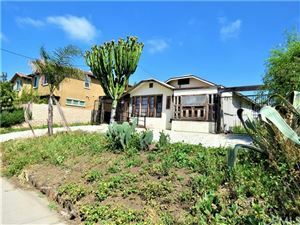 While the 19 homes sold in Manhattan Beach was well below the norm, the average sales price was just under $2.0M at $1,999,599. Of the 19 homes sold there were only 5 sales priced below $1,000,000 consisting of 4 townhomes and one smaller single family home on Valley Dr. 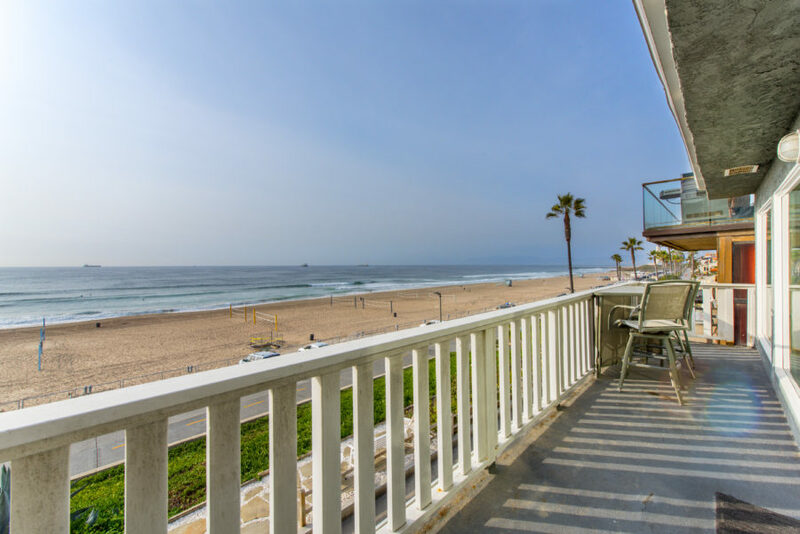 Filed Under: Condos, Home Prices, Manhattan Beach, Market Updates, MLS Listings, Single Family Homes Tagged With: 90266, homes for sale in manhattan beach, Manhattan Beach Home Sales in February 2015, recent home sales.